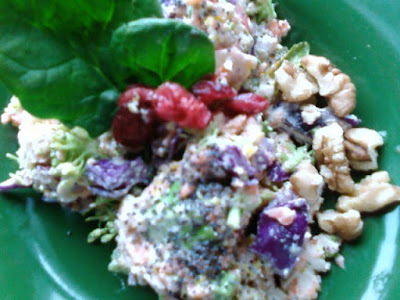 My rawkin raw food pictures! Please be sure to scroll down and find the post entitled "Yummy Living Food Pictures" as I add to them weekly. Inspiration city folks!